The Potter’s Cottage in Godric’s Hollow where He Who Must Not Be Named was vanquished by The Boy Who Lived is still looking for the right buyer. 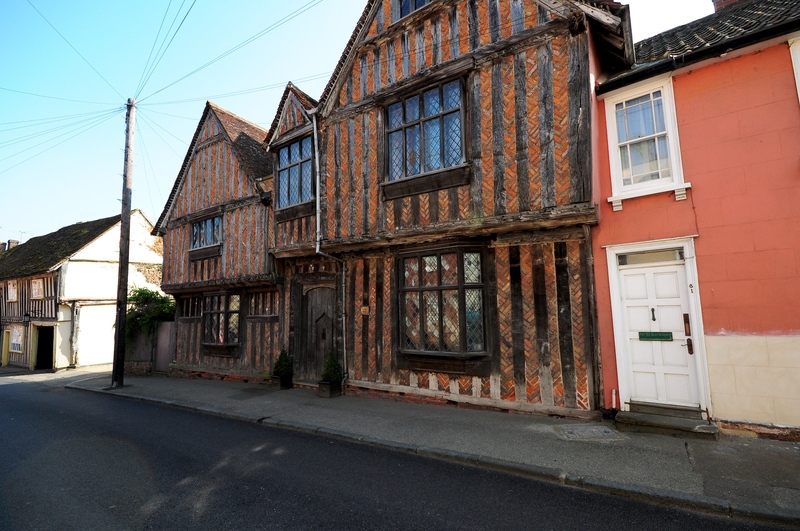 De Vere House in Lavenham, Suffolk, which was used as the Potter’s family home in the Deathly Hallows Part One has remained on the market for a year. The 14th Century house was put on the market last summer for almost £1m but has struggled to find a buyer, presumably people are worried it’s cursed? The Estate Agent handling the listed building’s sale, Carter Jonas told the BBC they’re yet to find a buyer who deserves the house. Special houses like this always have to find the right buyer – indeed, a buyer who is prepared to be a custodian as much as a resident. She added how maintaining the house means it’s not for the faint-hearted, but she knew the right buyer was out there and remained optimistic the house would find an owner who’d treasure it. Before any Potterheads start planning on buying the house though, I should warn you, you’d have to have a lot of gold in your Gringott’s vault if you want to live here. The owners want £950,000, for the De Vere House and that’s a discounted price! They originally wanted £995,000 for the property. The Potter’s aren’t the only famous people to have owned the house, in fact, it was built and owned by the De Vere family who were the second-richest family after the king. Allegedly, King Henry VII once visited the house while hunting who we’d like to imagine was a more pleasant visitor than Voldemort, but you never can tell with the monarchy can you. This isn’t the first time an ‘iconic’ Harry Potter location has come up for sale. 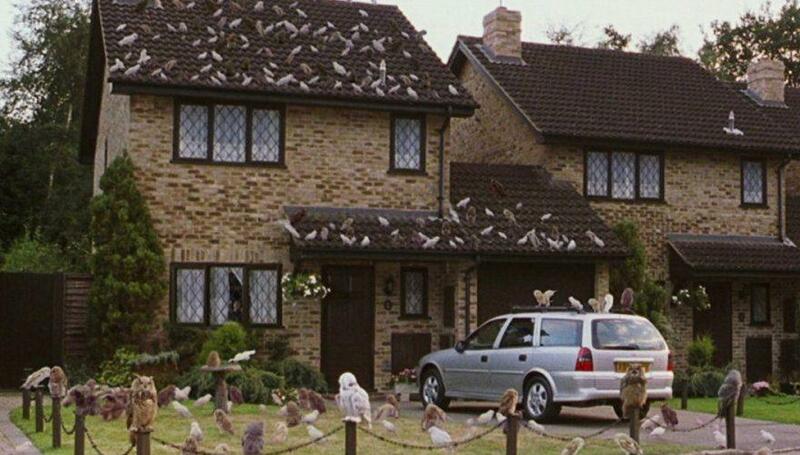 Back in 2016 the Dursley’s family home – 4 Privet Drive, aka 12 Picket Post Close – in Bracknell, Berkshire went up for sale. As you might expect for a simple muggle’s house, it was far more reasonably priced than the Potter’s cottage. The owners wanted just £475,000 for the three-bedroomed home. 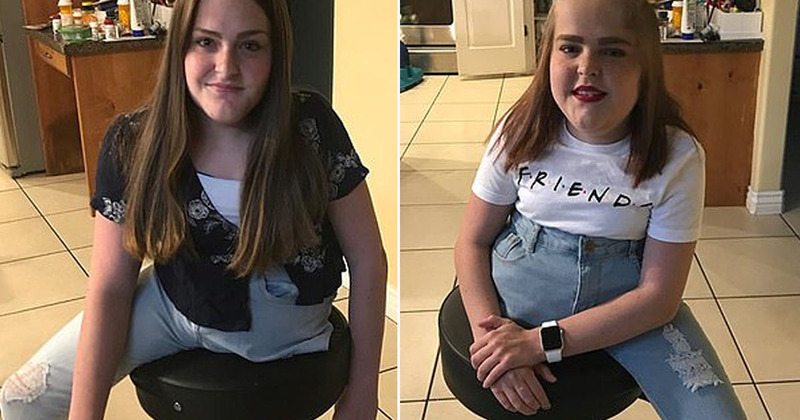 At the time, the estate agent responsible for the sale of the house, Paul Bosanko, said it had attracted an awful lot of interest and broken records for the number of ‘clicks’ received on its website. 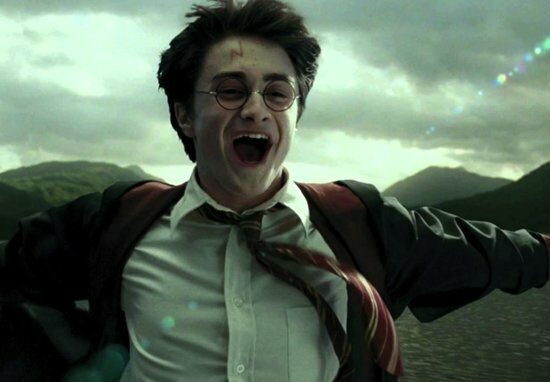 When we first launched the property four days ago, we did not mention the Harry Potter connection, but this morning it’s been pretty evident that the world is interested in this property and there is an awful lot of hype. Unfortunately, owning a famous Harry Potter location does come with a few occupational hazards, including plenty of visitors who want to see a real-life piece of J.K. Rowling’s Wizarding World.